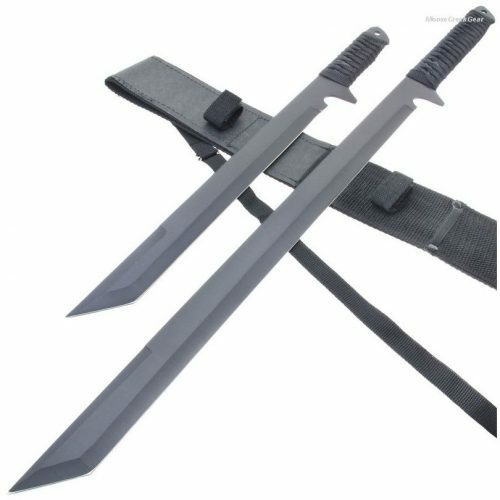 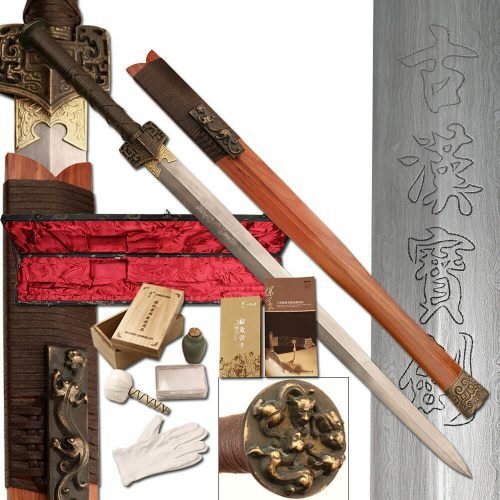 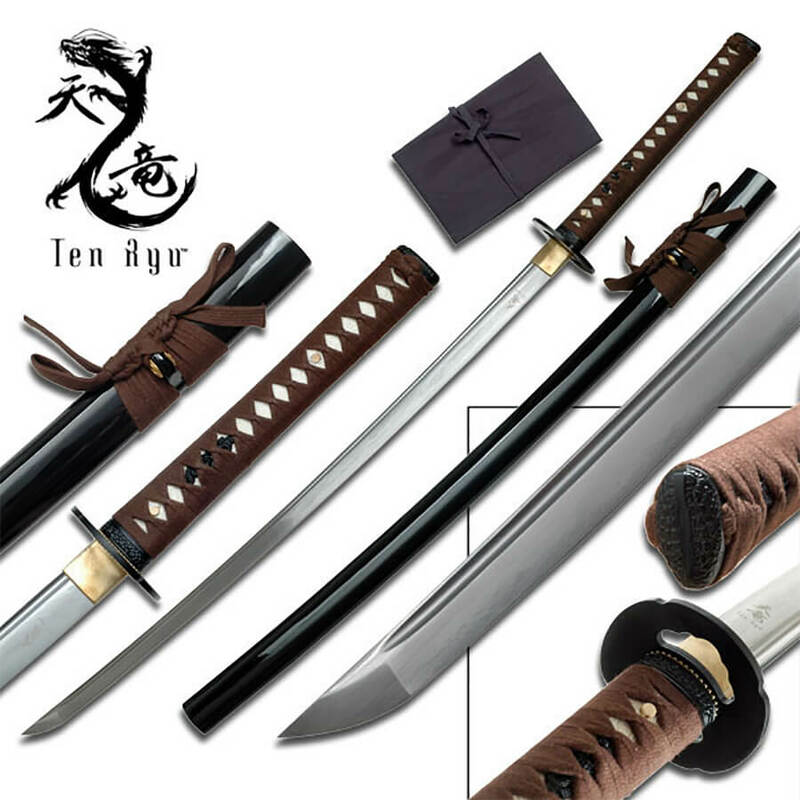 The Ten-Ryu Musashi Battle Katana | TR-018BR is a good mid range priced katana both for a beginner and an intermediate skill set. 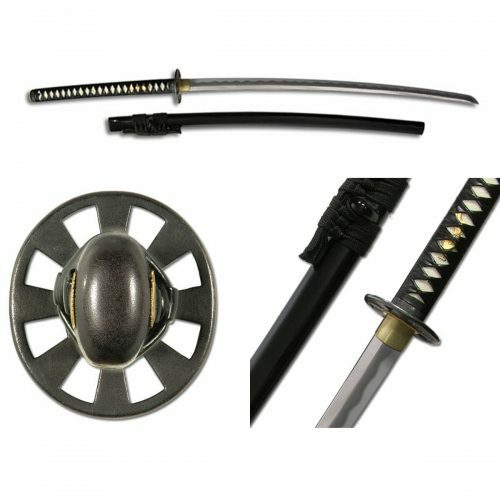 This katana for sale has a black saya and brown Tsuka-ito, all covering a real ray skin handle. 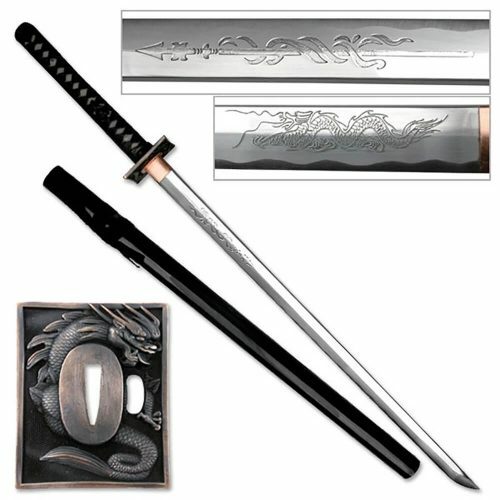 This is a full tang samurai sword ready for use.